Here is #6 from the Re-ment "Natalie's Paris Sweets" series from 2008. 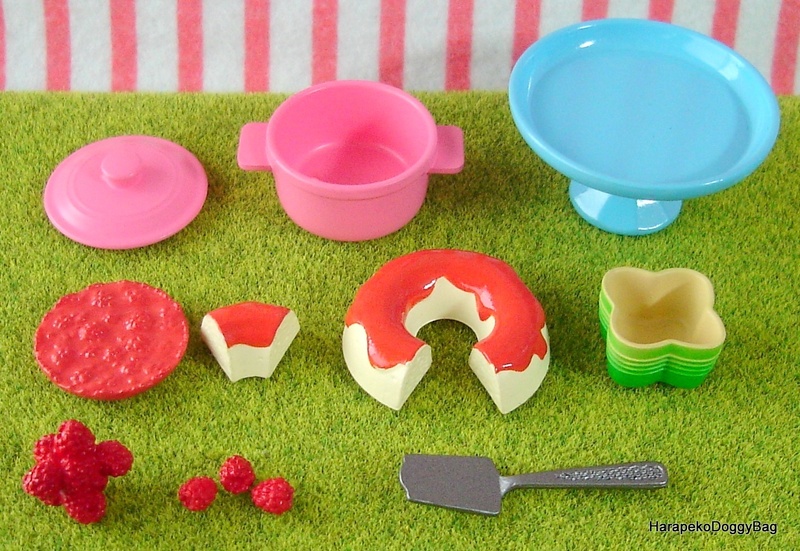 Keywords: Re-ment, Rement, Japanese Toys, Miniatures, Dollhouse, Doll House, Puchi, Mini, Kawaii, Cute, Natalie's Paris Sweets, Kitchen, Cooking Pot, Raspberry Jam, Mousse Cake, Utensils. 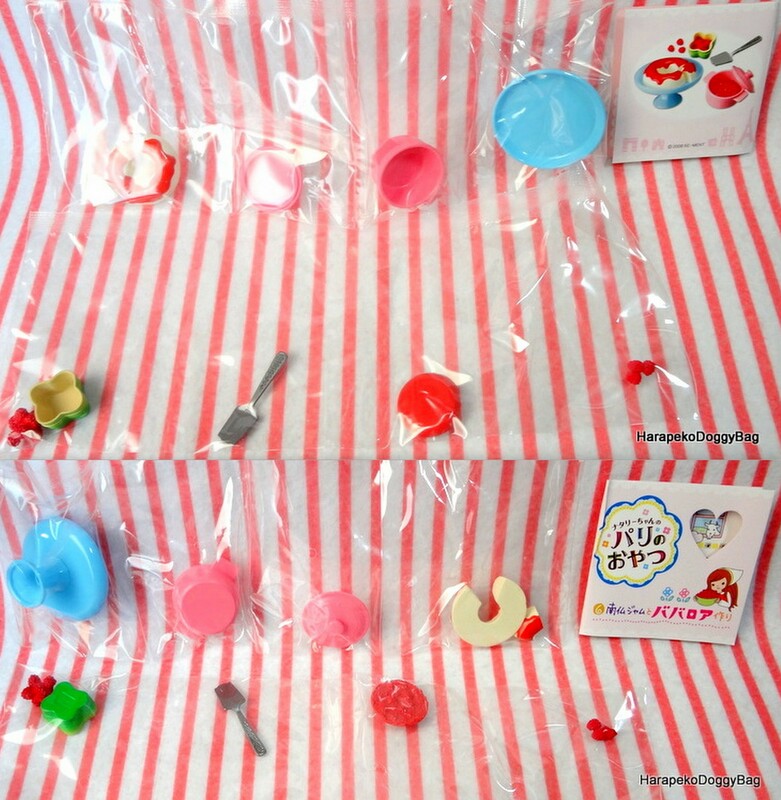 Below are sample photos of the front and back of the set with the info card.